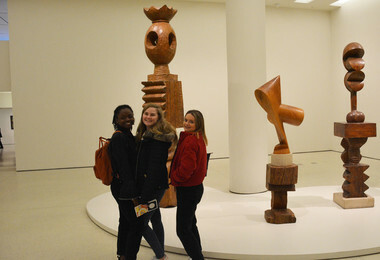 At the end of a busy Spring Term, thirteen A-level Art students left for New York for an art-inspiring trip that included visits to all of New York's artistic hot spots including the Guggenheim, Metropolitan Museum of Art and the MOMA. 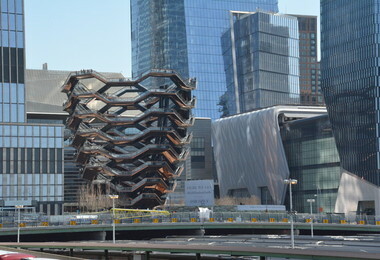 World famous works such as Van Gogh's Starry Night, Matisse's Dancers and Monet's Waterlilies were just a few of the breathtaking pieces in New York's phenomenal collection. 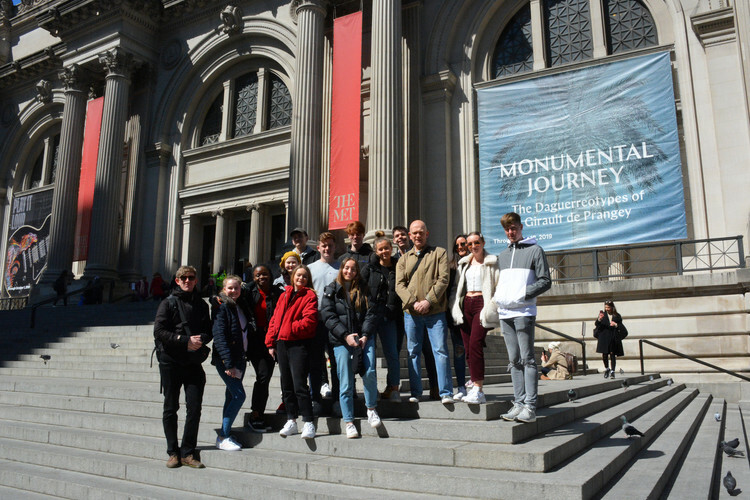 A visit to the Natural History Museum gave students an opportunity to become part of the film A Night at the Museum, while a boat trip around Manhattan gave the best views going of the Statue of Liberty and Brooklyn Bridge. Of course no trip to New York would be complete without a visit to the top of the Empire State Building to soak up all 360 degrees of the metropolis' skyline. 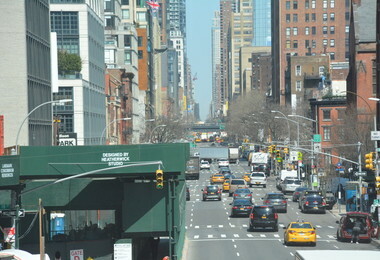 The weather was perfect throughout the trip, so long walks around the city, including Central Park, Grand Central Station and the pedestrianised High Line, gave further insight into New York's architecture and life in the city. 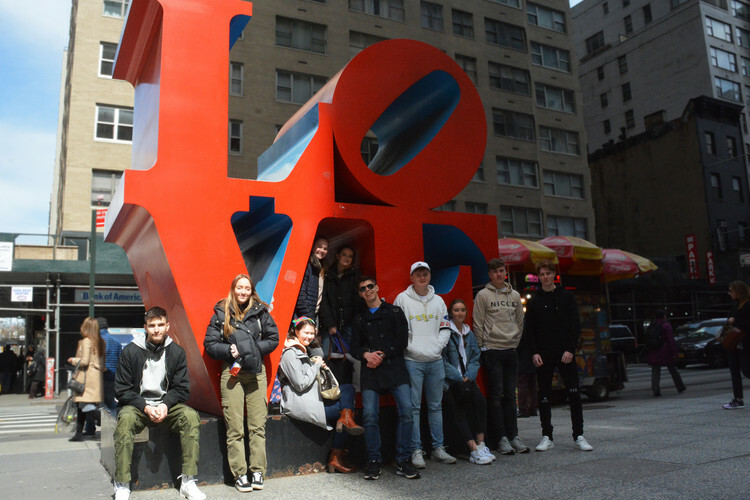 Students enjoyed true New York dining each night and, with the hotel just a stone's throw away from Times Square, the full energy of New York was enjoyed by all. With many excellent experiences and memories shared by staff and students alike, it will certainly be a hard trip to Trump!